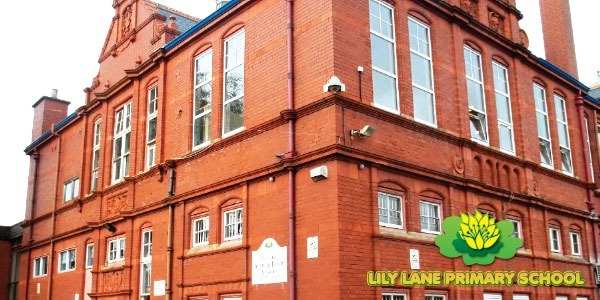 Lily Lane is an Outstanding school bases in Manchester with almost 500 students. Lilly lane have state of the art facilities and heavily invested into ICT including iPads and Smartboards. We have not just help maintain the services at St. Anne’s RC but we have also installed some innovative technology in to the ICT suite. 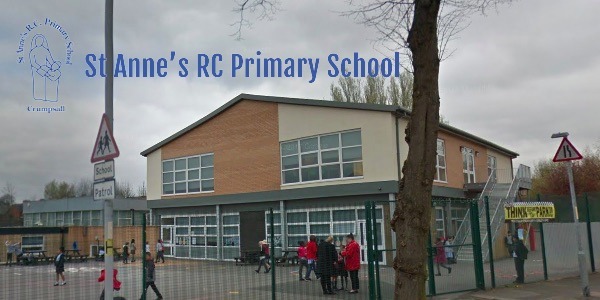 St. Anne’s now have one of the most state of the art backup solutions after their previous ICT support supplier lost all their data. 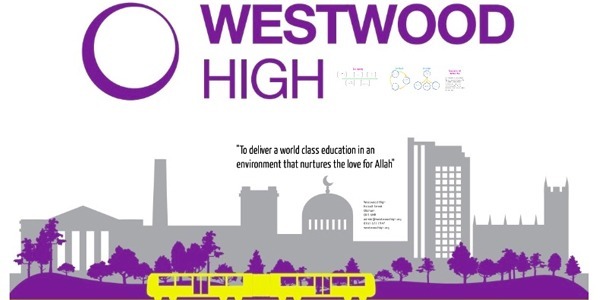 An independant high school situated in Westwood, Oldham. It opened in 2012 and has been growing ever since. We have been proving support and licensing advice and sales for many years.